London rapper and OEM recording artist Vicious has been making serious waves ever since he dropped his debut mixtape ‘Warming Up’ late last year. Hosted by DJ Unique from the ‘Ghetts It In Gang’ the release features Tony D, Cons, TBear, Sir Smurf Lil, Grimlock, Locksmyth and more. 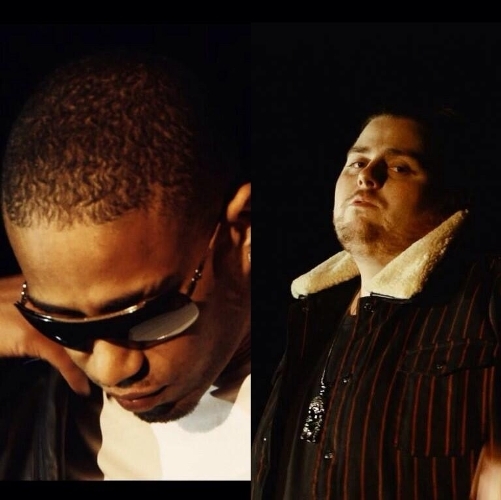 Vicious has shared stages with the likes of BBC 1Xtra’s Charlie Sloth and UK rappers such as Micall Parknsun, Genesis Elijah and Kyza, as well as doing an emcee battle for Don’t Flop. Earlier on this year we saw Vicious drop a video to his single ‘No Fool’ which features Raggo Zulu Rebel which was well received by Hip-Hop fans. Now he’s back with a new video to his track ‘Til I Hit A Milli’ which has already been championed and supported by GrimeDaily.com and SpiffTV.com. 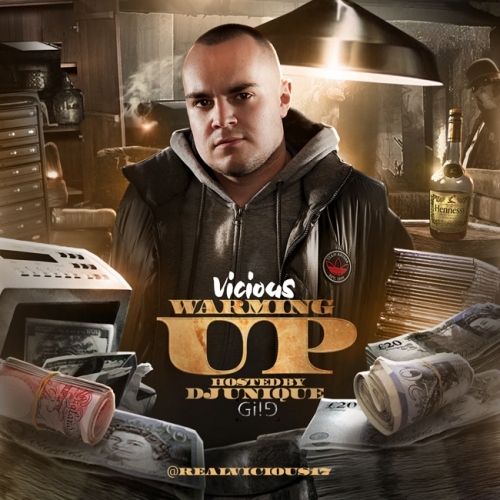 Vicious is on his grind hard and is now currently working on second mixtape release which will drop with the UK’s longest running mixtape series UK Runnings and will be hosted by Tricksta.